Jade has been given the award by unanimous decision for her commitment, training ethic, attitude and for overall progress. 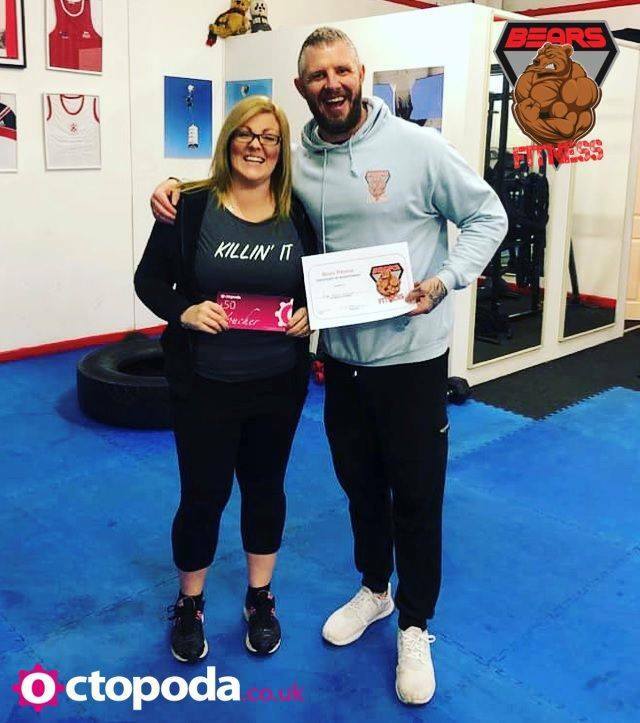 Not only did she manage to obtain some great results in 4 weeks on our Antidote Package, not just loosing lbs and cm’s but increasing her overall fitness too, she now believes she can do this. Jade has previously tried to lose weight but didn’t find anything that was sustainable for her. Thank you for letting us share your journey.